You may have seen the E3 countdown1 below the navigation bar. The count down is for the Electronic Entertainment Expo (aka E3). E3 starts on June 7th. 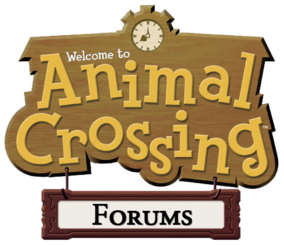 During E3, we may learn about a new Nintendo console codenamed Project Cafe, the release date of Animal Crossing 3DS, and more! We will also be making announcements about everything important that you should know!